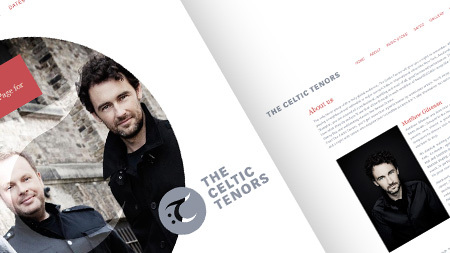 The Celtic Tenors enjoys a great success and performs all around the world. 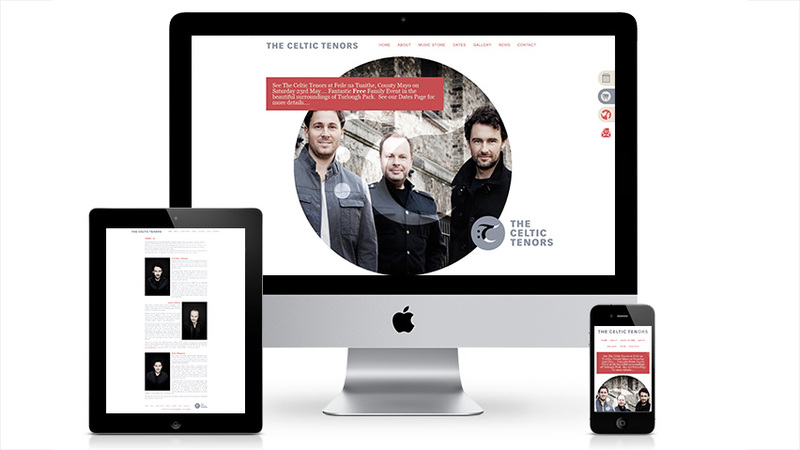 The Celtic Tenors have been performing together for over 14 years and wanted a new website to show their unique style and as they have now added a more contemporary edge to their show they wanted a modern, fresh site. 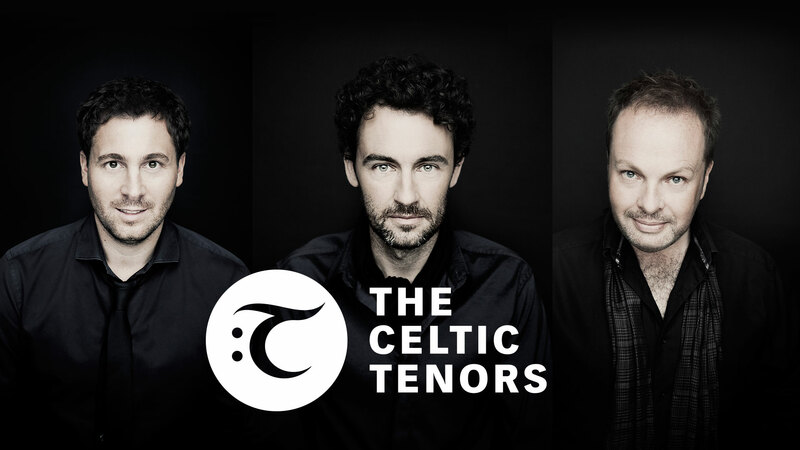 They are now able to list all concert dates and places on the site, sell their albums online and have a blog to keep their fans up to date on all their news.